CNN International Commercial and Dangote Industries are expanding their long-term partnership by renewing Dangote’s sponsorship within CNN’s Marketplace Africa, launching a new brand campaign on CNN TV and Digital, and – in a media-first – integrating Dangote Industries with a video series on cinematic storytelling network Great Big Story, the network announced in a press release. This partnership makes Dangote Industries the first African brand to be part of Great Big Story, which was launched by CNN and Turner in 2015 to tell amazing stories that appeal to today’s global generation of intellectual, curious and connected consumers. Since launch, Great Big Story has told more than 1,650 original stories from over 95 countries and has an average age audience of 29. 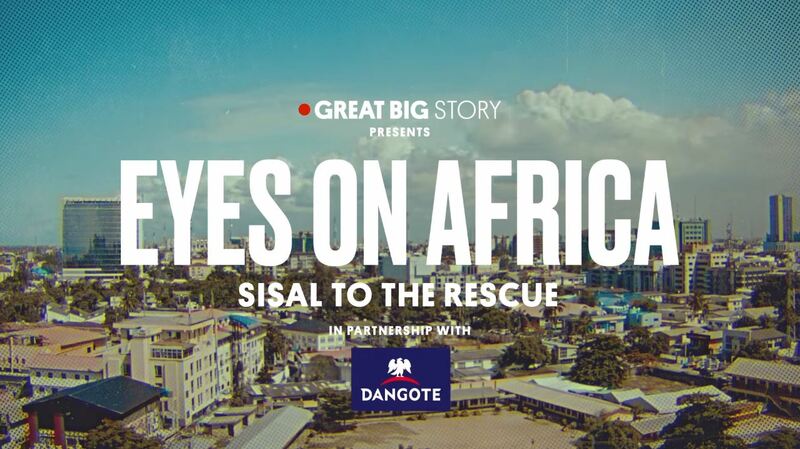 Dangote is associated with the Great Big Story series Eyes on Africa, which tells the stories of individuals across the continent making a difference to their community. All videos are introduced with Dangote Industries branding and use sophisticated data-driven targeting to reach key audiences via social media, Great Big Story’s app and website, and on Apple TV, Roku and Amazon Fire TV.